Discover the Poolgarden, an oasis in the heart of Geneva overlooking the lake. 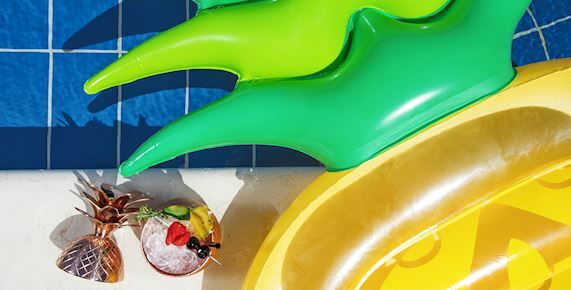 Nestled on the first floor terrace of Hotel President Wilson, the Poolgarden welcomes you in a beachclub ambiance with a heated swimming pool, a lounge bar and a Japanese fusion restaurant of the awarded chef Michel Roth. Open exclusively from May to September, the Poolgarden welcomes both hotel and external guests, wether it is for a lunch or dinner, a day by the pool or a cocktail at sunset. * dates subject to change and subject to the weather conditions. With water at 28 °C, the swimming pool of Hotel President Wilson is a real oasis in the heart of Geneva. 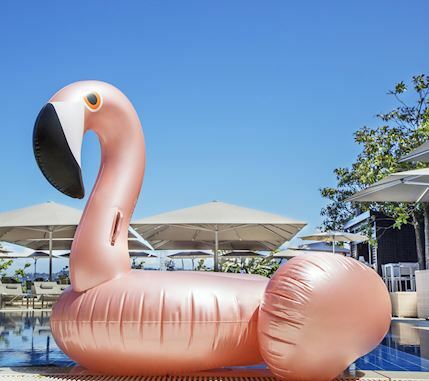 Open from May to September and accessible to external customers, this place with Beach Club feeling welcomes you every day from May to September to enjoy the summer in Geneva! The Pool Bar Lounge offers a Summer menu throughout the day and a wide selection of cocktails. 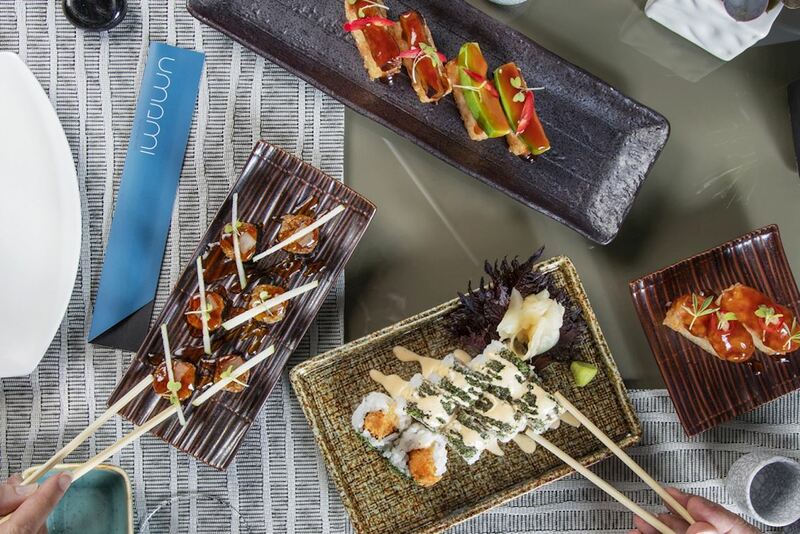 At lunch or dinner time, enjoy the Japanese cuisine of next-door Umami Restaurant. 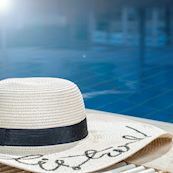 Enjoy the long Summer evenings to meet at the Pool Bar Lounge for an afterwork by the pool in a French Riviera atmosphere. With a stunning view over Geneva lake and the Mont-Blanc, the Umami restaurant offers an amazing setting to welcome the Japanese fusion cuisine of the Michelin starred chef Michel Roth. Restaurant closed in case of bad weather.